that video games are making a comeback now thanks to the film and to other factors. fake money in the “Million Dollar Bill” style or novelty money that has been custom-made with a specific style in mind, these are great gifts for anyone and everyone. A comeback for video games thanks to “Ready Player One” gives us all great ideas for novelty money. that would be the coolest gift ever! affordable price point of just one dollar a piece. our customers are making other people happy too, by giving our awesome bills out as gifts! 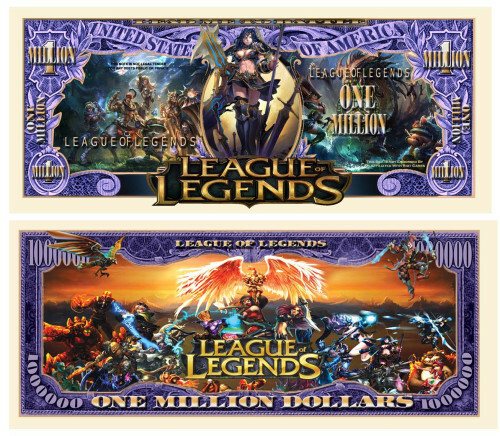 Special Million Dollar Bill featuring League Of Legends! 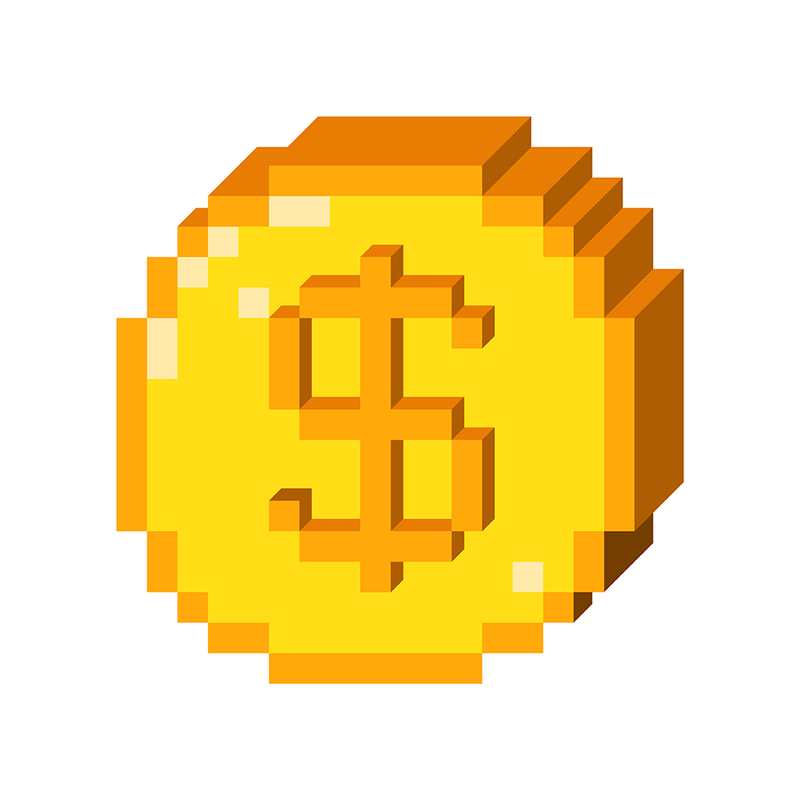 This Million Dollar Bill is a must have for any fan or player of this multiplayer online battle arena video game! Great care and attention to detail makes this bill a high quality, collectible. 4 COLOR FRONT AND BACK PRINTING with great detail. Same look, feel and size as real money.